A Star Is Born is a remake of the 1937 original and is directed by Bradley Cooper in his directorial debut. The film stars Bradley Cooper, Lady Gaga, Dave Chappelle, and Sam Elliott. The film is about Jackson Maine (Cooper), an alcoholic rock star who heading towards the end of his career. After a concert, he stops to get some drinks at a bar not realizing that it’s a drag bar. As he’s drinking, he watches Lady Gaga’s character Ally perform a French tune, and he instantly gains feelings for her. He soon helps Ally get into the music industry, and also gives new meaning to his career. Throughout the film, there are many concert scenes that all include live performances from Gaga and Cooper. It gave the film a much more realistic and mesmerizing feeling to the film. Most of the music was also written by Lady Gaga and Bradley Cooper, featuring hits such as Always Remember Us This Way, Maybe It’s Time, and the feature song Shallow. The acting in the film is phenomenal. Lady Gaga especially was fantastic. This is also her first time acting for a key role in a major motion picture. She gives a performance that makes you truly understand the struggles she is going through and makes you feel as if you knew her your entire life. Her chemistry is also phenomenal with Bradley Cooper. It’s the type of chemistry where you forget they’re acting and start believing what you’re watching is real. Sam Elliott was also great in the film, playing Jackson Maine’s brother Bobby. He isn’t in the film a lot but when he is he steals the spotlight. But the person who deserves the most recognition is Bradley Cooper. Not only did he star in the film, but he also directed, co-wrote the screenplay and the music, learned how to sing and play guitar, and produced the film. With all those tasks something could’ve easily gone wrong, but instead he proved that he is arguably the most talented person in Hollywood. There only a few problems with this film. The first issue is the run time. The film is 2 hours and 15 minutes and could easily be condensed to 2 hours. The second problem is the songwriting. As the film goes on the songs seem more and more unoriginal and repetitive. It felt like the songwriters just gave up in the middle of the writing process and decided to write songs that are catchy and uninspired. The last issue with the film is the amount of screen time Sam Elliott received. It felt like he was robbed because every single scene he’s in proves that he is one of the greatest actors around. With more screen time he could’ve made a much bigger impact on the film. Recently there has been a lot of award talk about A Star Is Born and rightfully so. 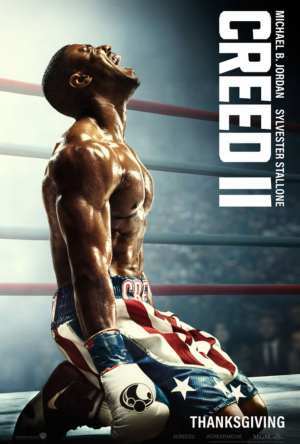 This film, in my opinion, is the best film of the year. It is one of the few films this year that has an extreme range of emotions from love to suffering. This is one of those films that could be nominated for many awards and earned and deserves all of them. 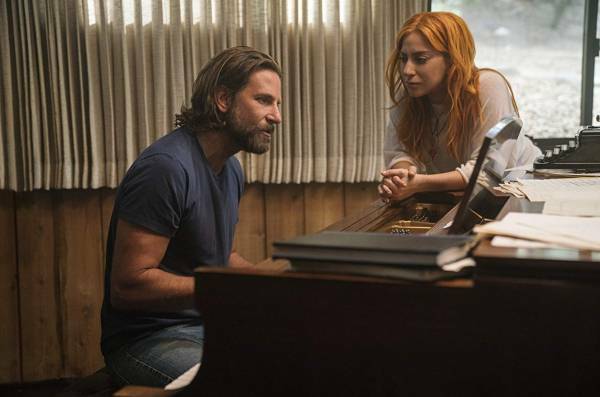 Overall, the film is phenomenal with powerful performances, a rocking soundtrack, and the greatest chemistry combination with Lady Gaga and Bradley Cooper this year. Cooper’s directorial debut was a great one and I can’t wait to see what he has for us next.